Thank You Muscular Health Center! 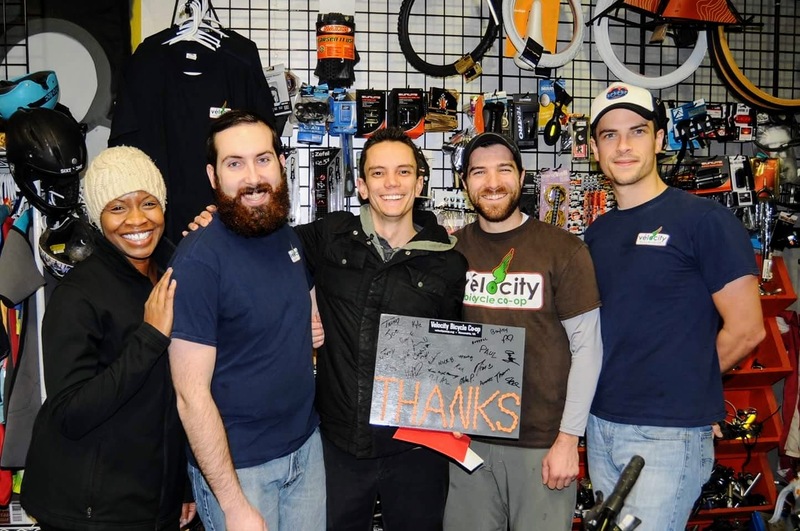 In December, Muscular Health Center held a fundraiser for VéloCity , donating a portion of proceeds from massages booked. All together, they raised $4,700! These funds will be spent on improvements to our warehouse facility behind 1502 Mt. Vernon Ave.
You can still reserve massages with Muscular Health Center here.